Update: Digi Postpaid 80 is now official. This is definitely a very exciting time for consumers, especially those who are always on the go and rely on their mobile devices a lot. Celcom just introduced a new First Platinum postpaid plan with up to 18GB of data, and it looks like Digi might have something very interesting to launch soon. 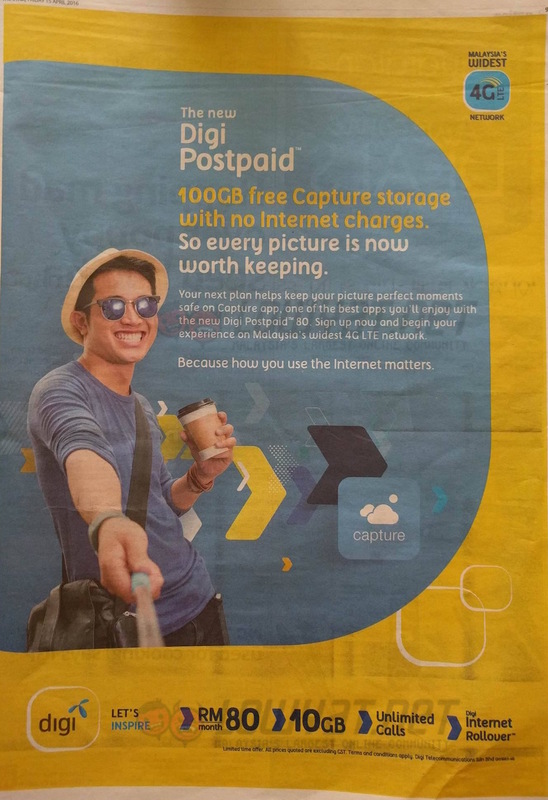 According to Malaysian Wireless, Digi will be launching a new plan called Digi Postpaid 80 that offers up to 10GB of mobile data, and free unlimited calls to all networks for only RM80 a month. 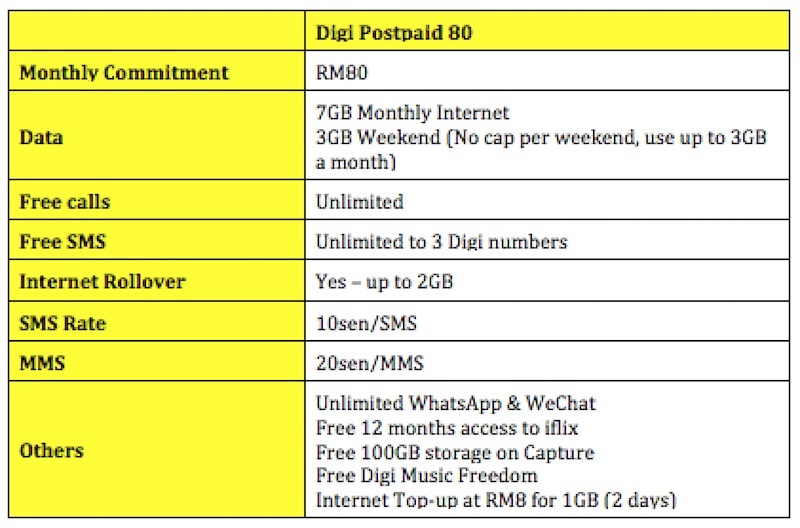 This is basically a revamp of the existing Digi Postpaid 78 plan with added data for weekend usage. What makes things even more exciting is that the telco is giving a chance for existing subscribers to upgrade their plan to this new one. 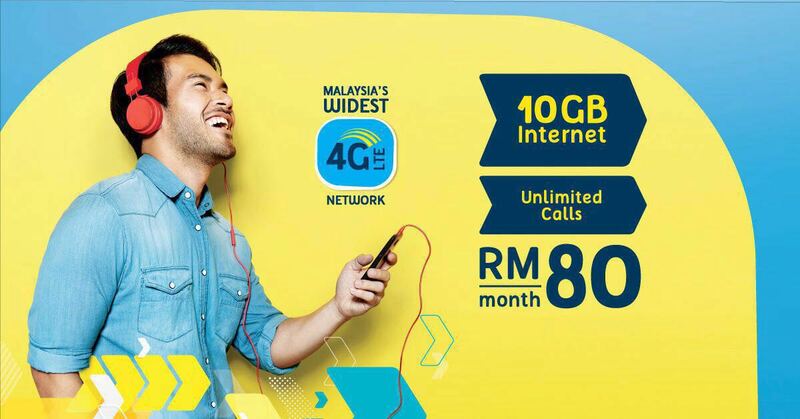 Existing Digi postpaid subscribers may add an additional RM2/month to enjoy 3GB weekend internet as well. 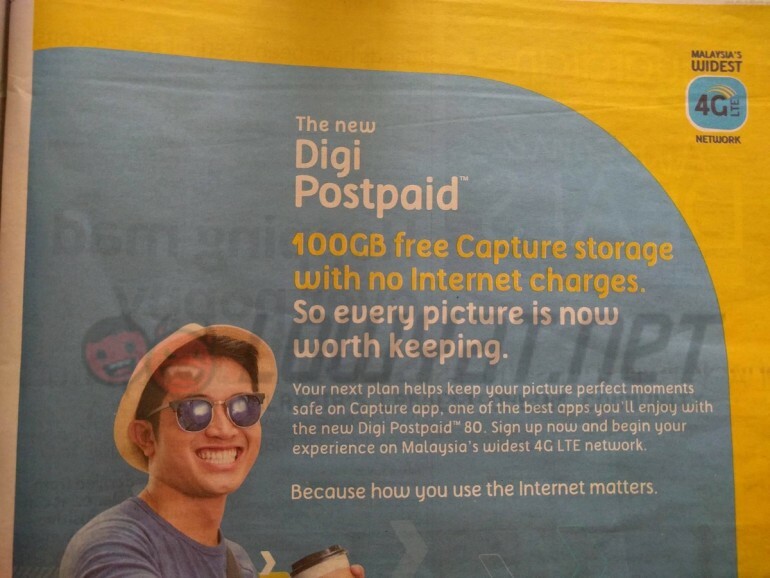 This is applicable for Digi Postpaid 78, Digi Postpaid 128 (More Calls & SMS), Digi Postpaid 218 (More Calls & SMS). 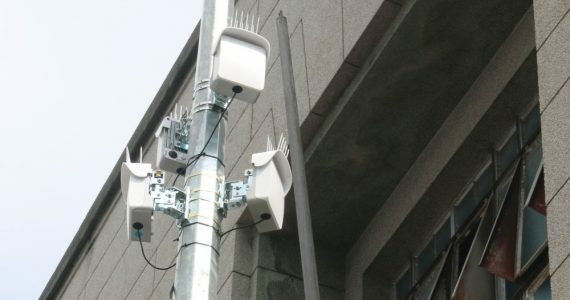 Malaysian Wireless also notes that Digi might be bringing Weekend Internet to its “More Internet” postpaid plans but that idea is still under consideration. 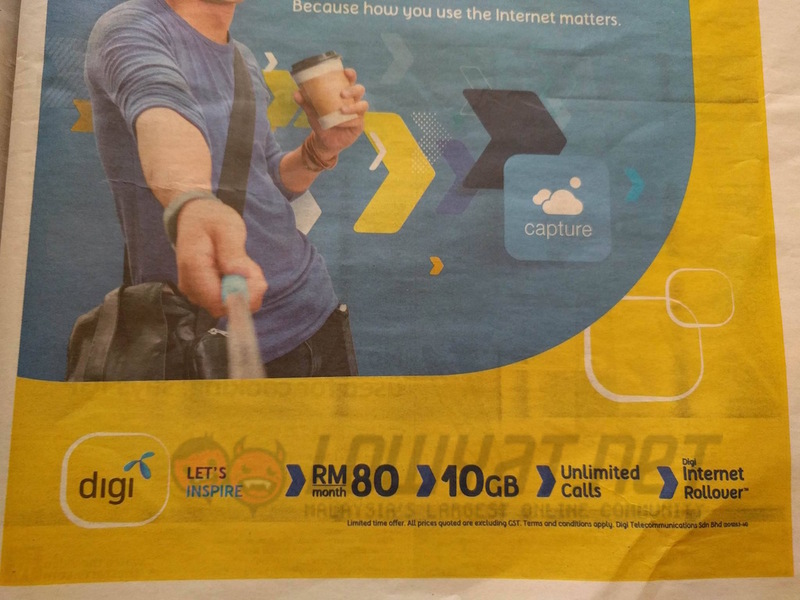 Existing Digi postpaid subscribers may add an additional RM2/month to enjoy 3GB weekend internet as well. This is applicable for all new and existing customers on Digi Postpaid 98, Digi Postpaid 148 and Digi Postpaid 238 More Internet. Digi Postpaid 78, Digi Postpaid 98, Digi Postpaid 148 and Digi Postpaid 238 More Calls & SMS are also eligible. Check out Digi for more information.